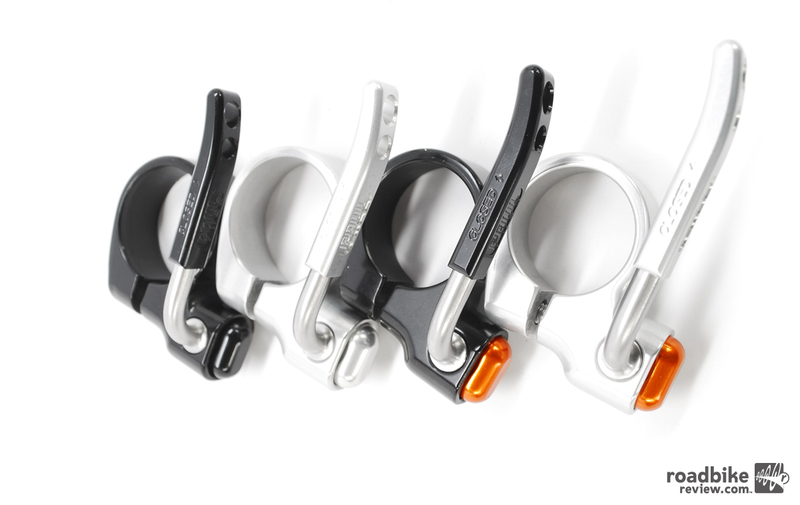 The new Paul Components Seatpost QR is available in an array of colors. 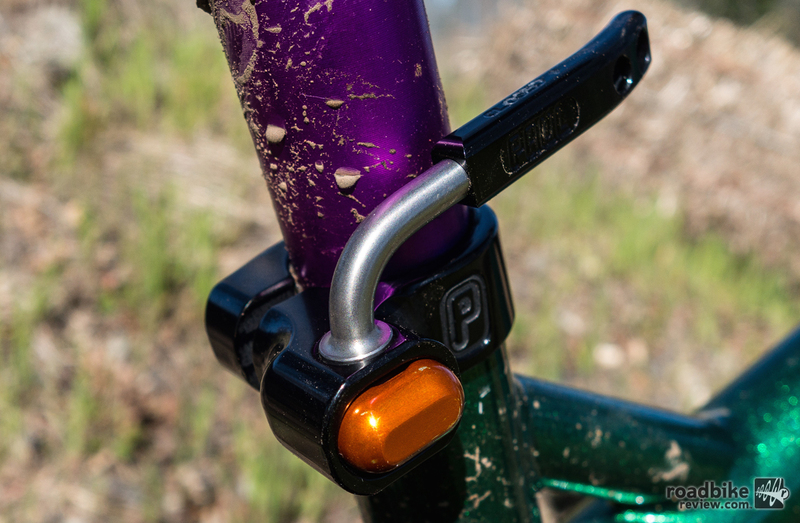 The first product Paul Components released back in 1989 was a seat post quick release. Soon after they launched QR axles for wheels. In the intervening years, both these product lines were discontinued — until now. The internal cam is made from steel. For their 25th anniversary back in 2013, Paul revived his QR wheel axle. Built in America using the same internal cam design used by Tullio Campagnolo, the inventor of the QR wheel axle, they were an instant hit. Already have a set of the new QR axles? This seat post collar matches perfectly. 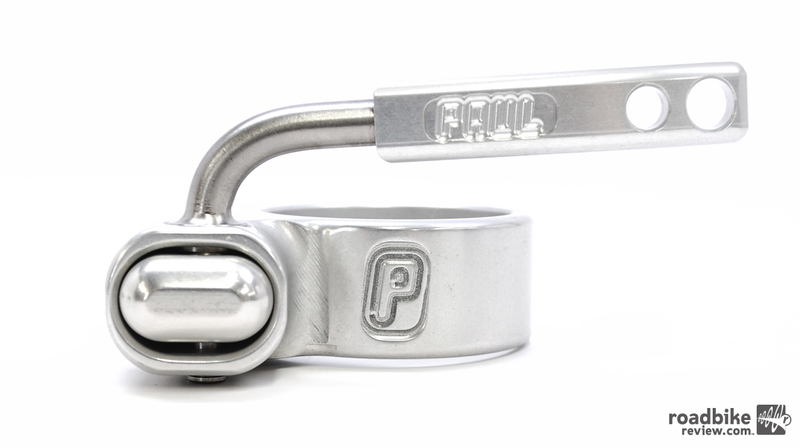 Now, Paul is launching a quick release seat post collar to match. They’re machined in Northern California from U.S. sourced aluminum and stainless steel and retail for $53. You can pick yours up in black or silver (with or without orange accents) in either 30.0mm, 31.8mm, or 35mm. If you’re interested Paul is taking pre-orders now and expects to start shipping in May. For more info visit paulcomp.com. The new Paul Components Seatpost QR is available in a number of colors.